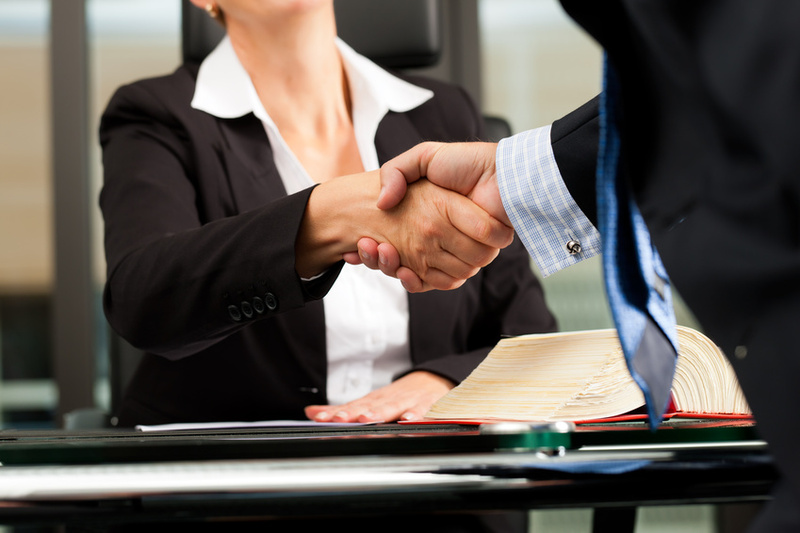 There are lots of legal issues that individuals might have to deal with in their lives. Unfortunately, few people have the education and experience needed to take the proper steps to overcome legal problems on their own. While some are fortunate enough to be able to afford a skilled lawyer, others will want to find online legal help at no cost. While there are lots of websites that provide legal videos and free legal counsel, some are better than others. No matter what type of issue someone might dealing with, they should consider checking out the LawInfo website. It features more than 100,000 forms that can be accessed and looked over. Plus, its FAQ section has over 24,000 questions, making it a great place for individuals to find legal help.